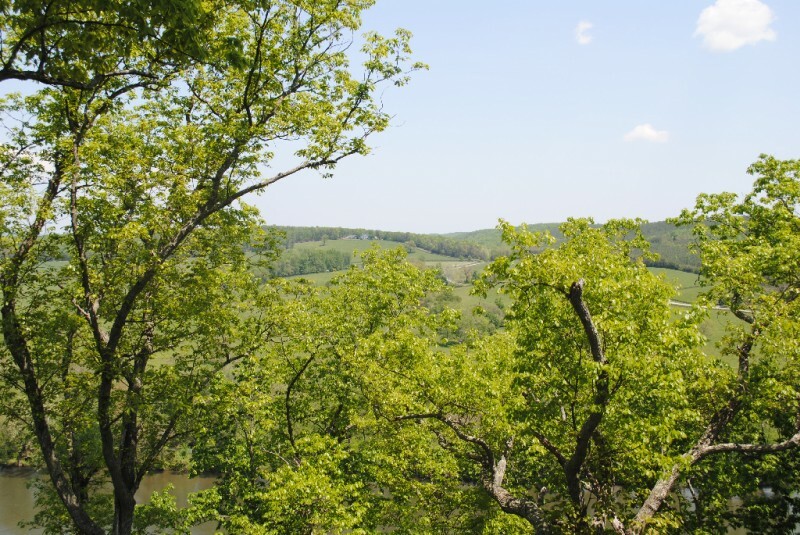 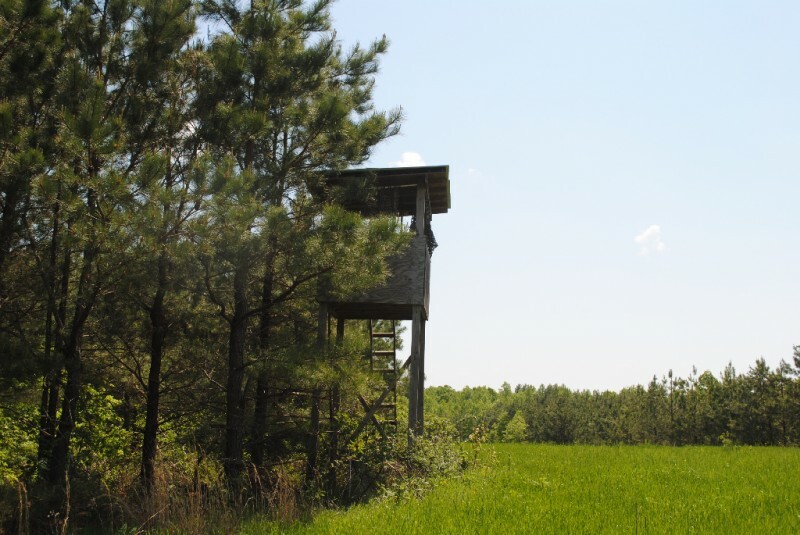 This sportsman's paradise contains 205.400 acres with significant frontage on the north bank of the James River near Bent Creek, which is in the southeast quadrant (Gladstone area) of Nelson County in the Lovingston Magisterial District. 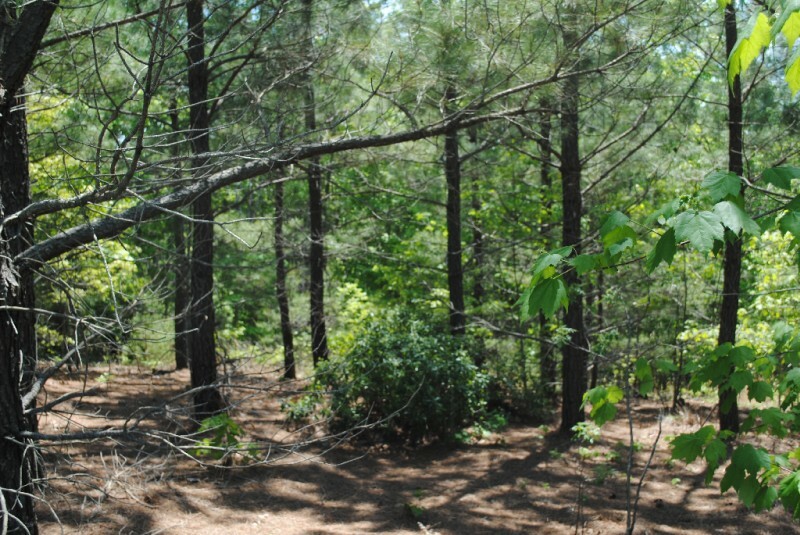 Property formerly owned by Mead Westvaco Corporation and was known as the Bolton-Wright Tract. 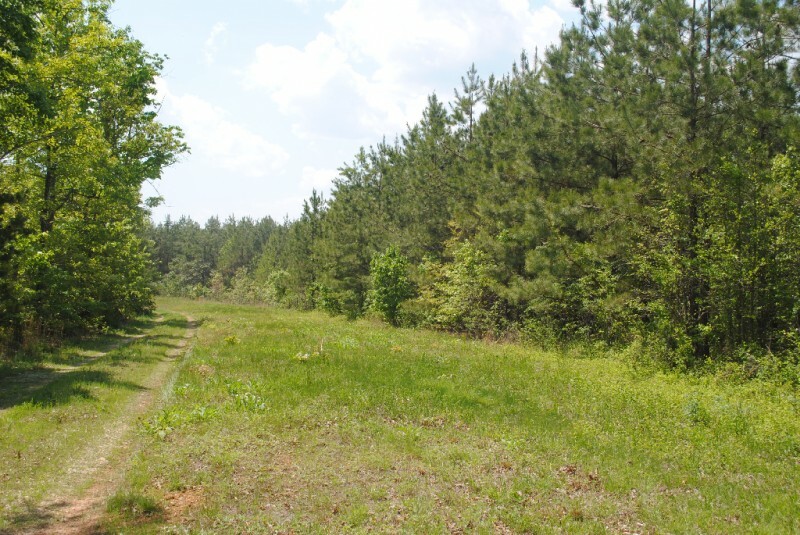 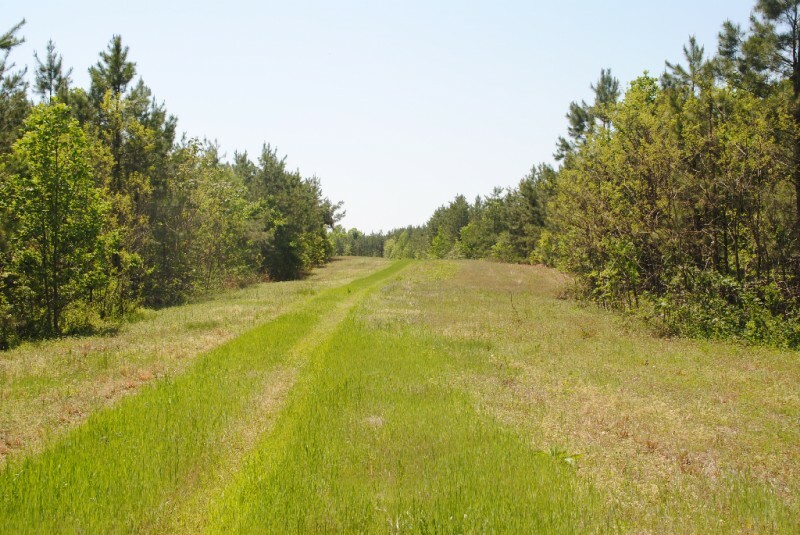 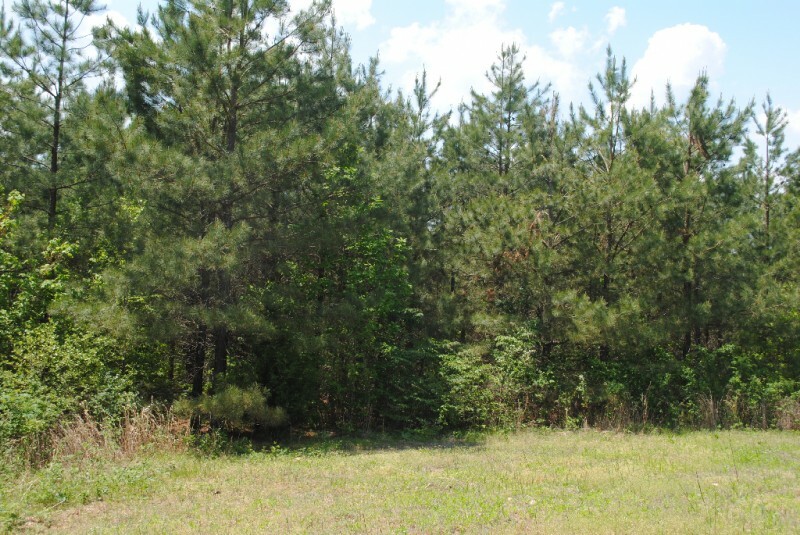 Subject property predominantly consists of planted loblolly pine and hardwood timberland. 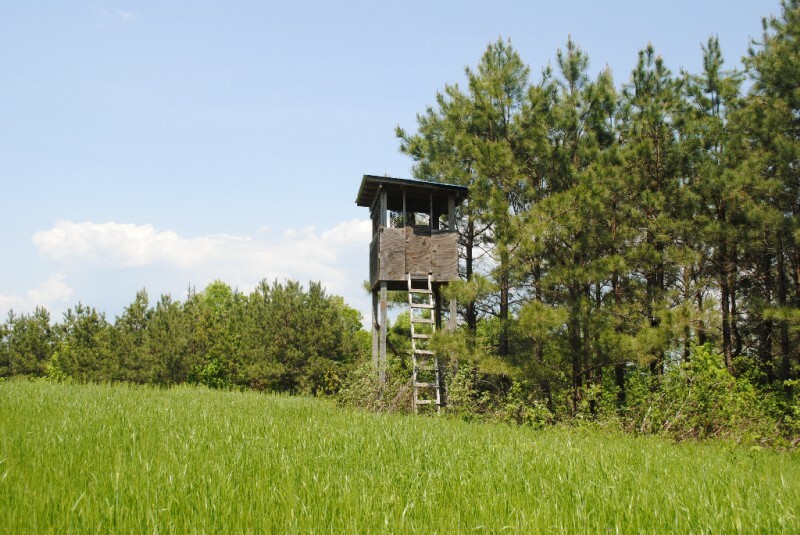 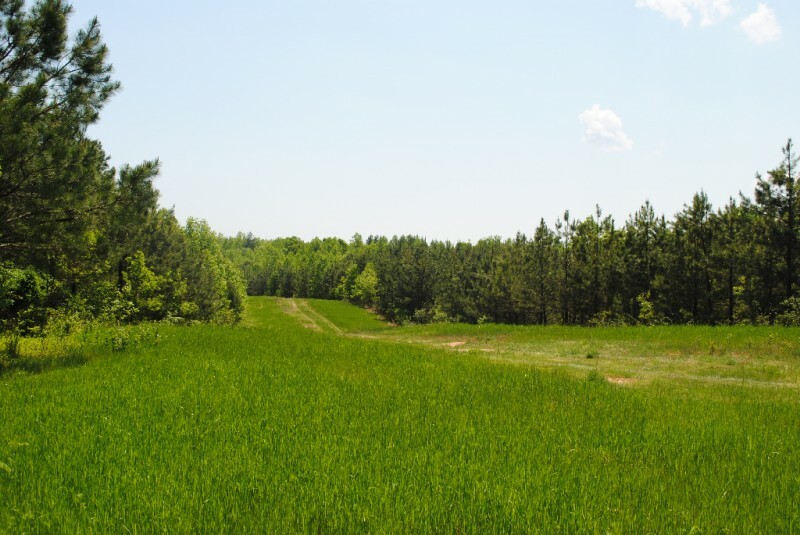 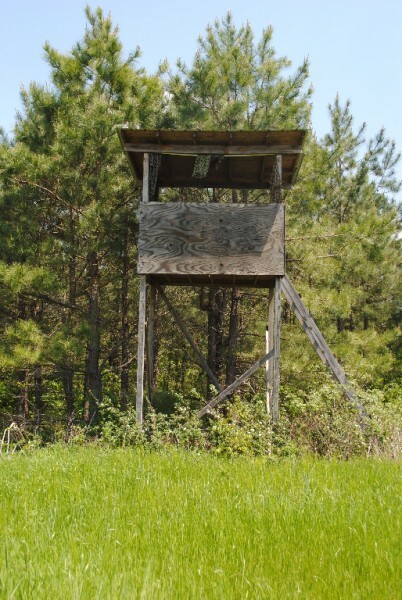 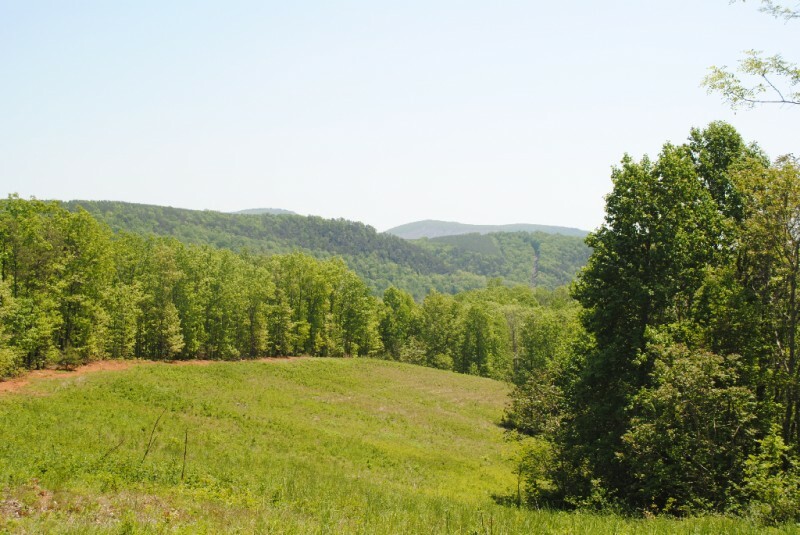 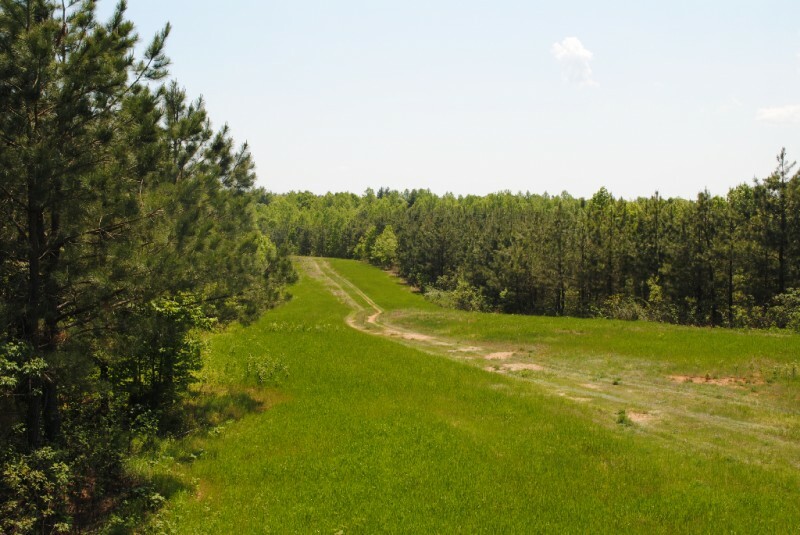 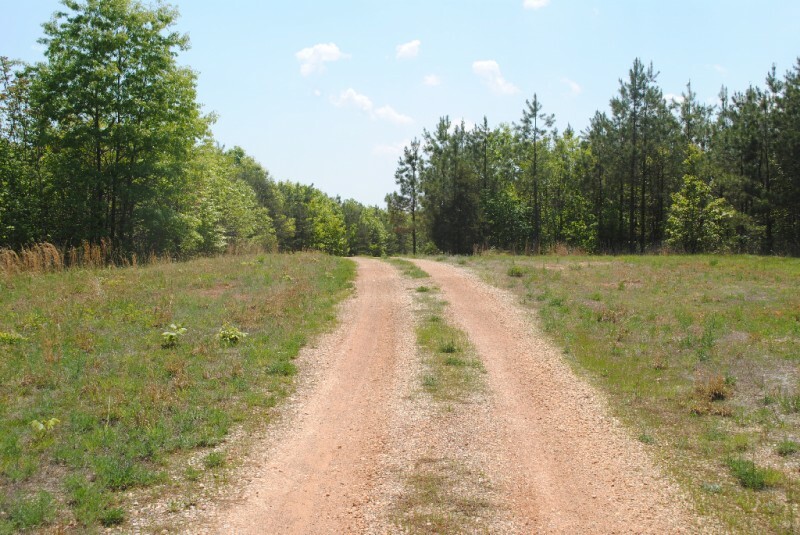 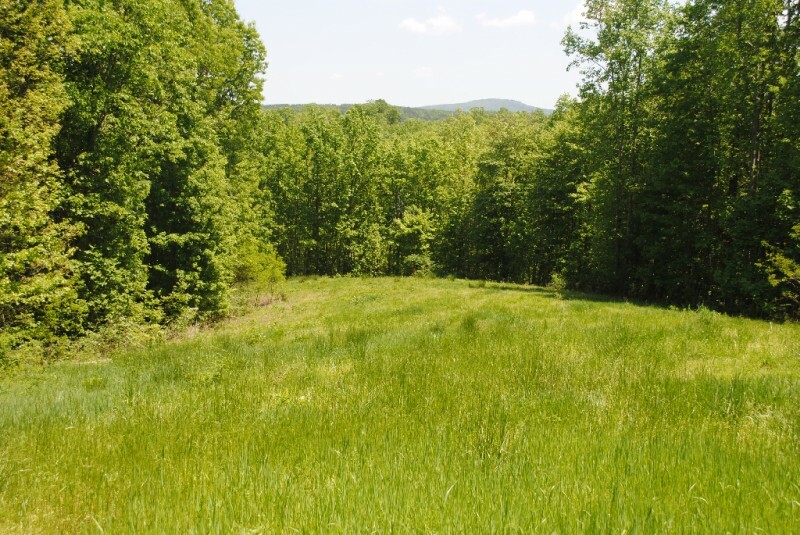 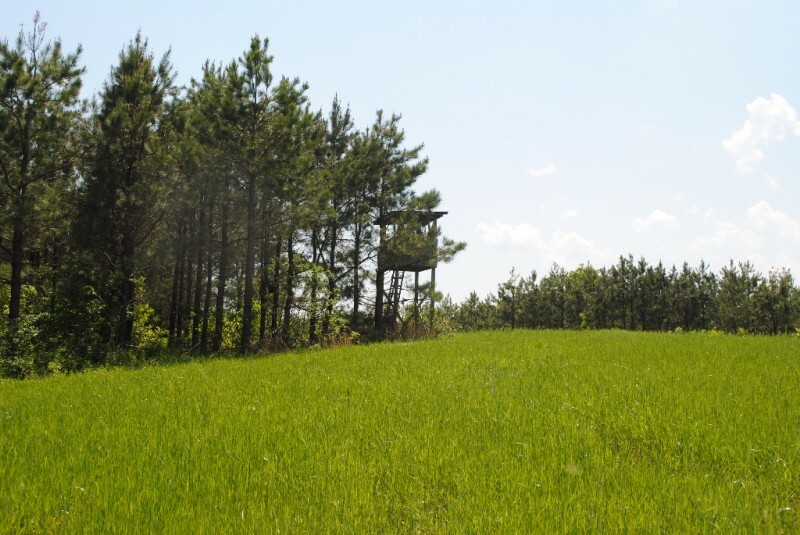 The balance of the property consists of small open fields and wildlife food plots. 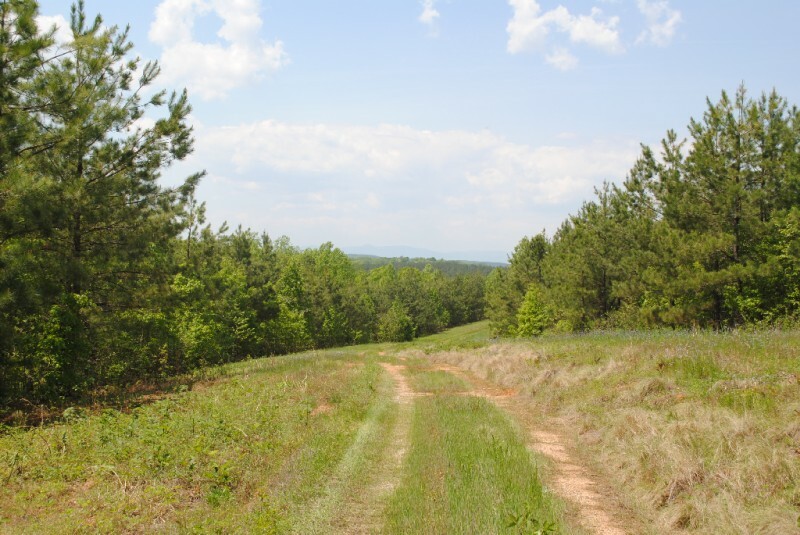 Property has good access and internal road system for future logging, trail riding and recreational purposes. 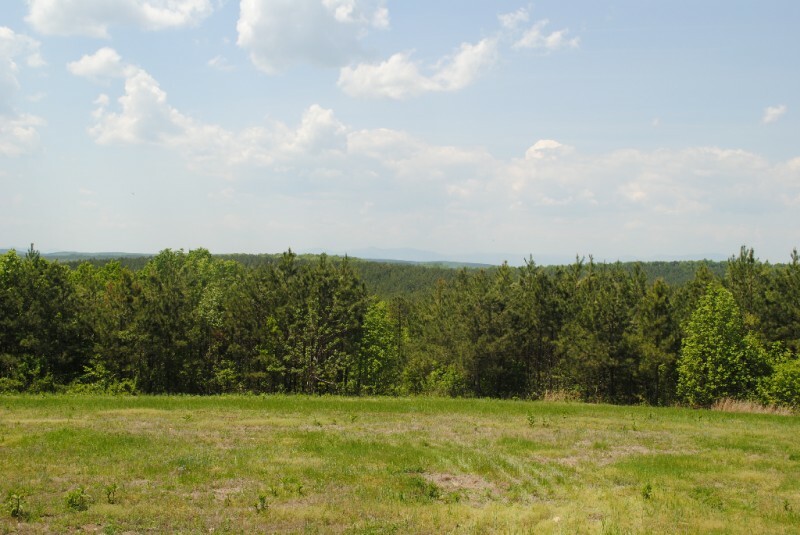 The property has several oustanding potential building sites with breathtaking views of the James River and Blue Ridge Mountains. 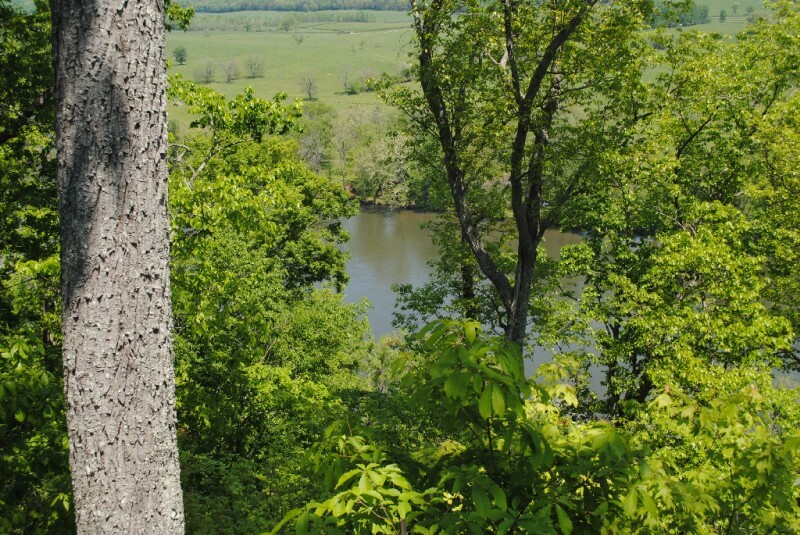 The James River offers some of the best smallmouth bass fishing and whitewater canoeing on the east coast, as well as an abundance of wildlife including Canada geese, eastern wild turkey, whitetail deer, black bear, cottontail rabbit, bobwhite quail, ruffed grouse and a variety of duck species. 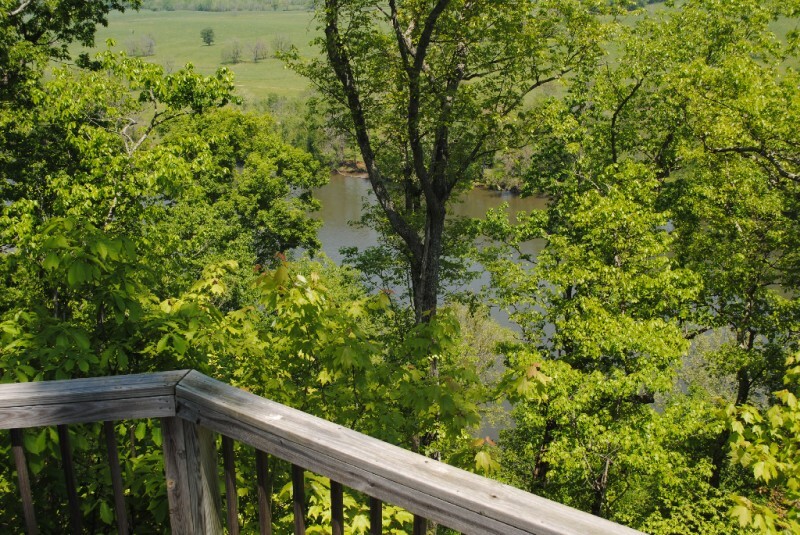 Improvements include an observation/picnic deck overlooking the James River and an all-weather wildlife hunting stand. 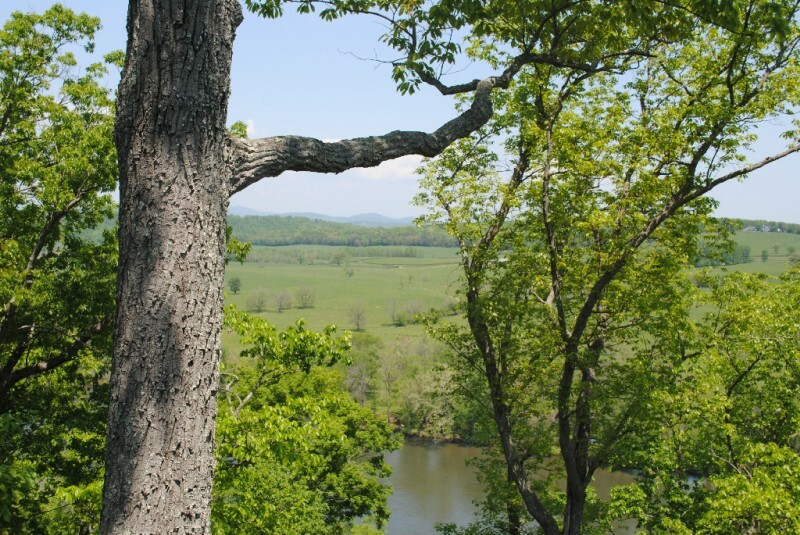 Subject property is located in close proximity to James River State Park, Holiday Lake State Park and the Appomattox-Buckingham State Forest. 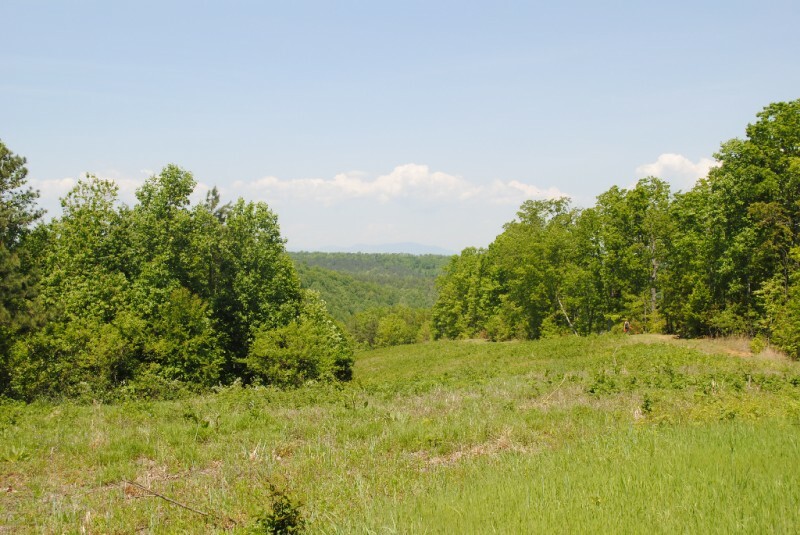 Property is located within a hour drive of both Lynchburg and Charlottesville and within a hour and half drive of Richmond. 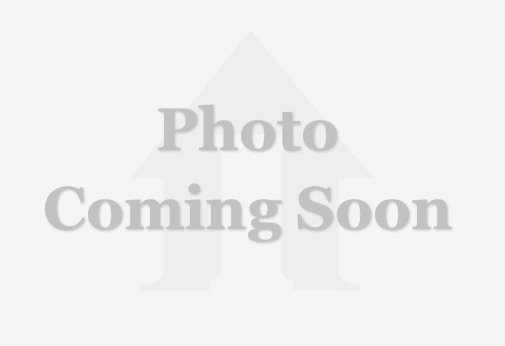 Property being offered with an adjacent 3 bedroom cottage situated on 3 acres. 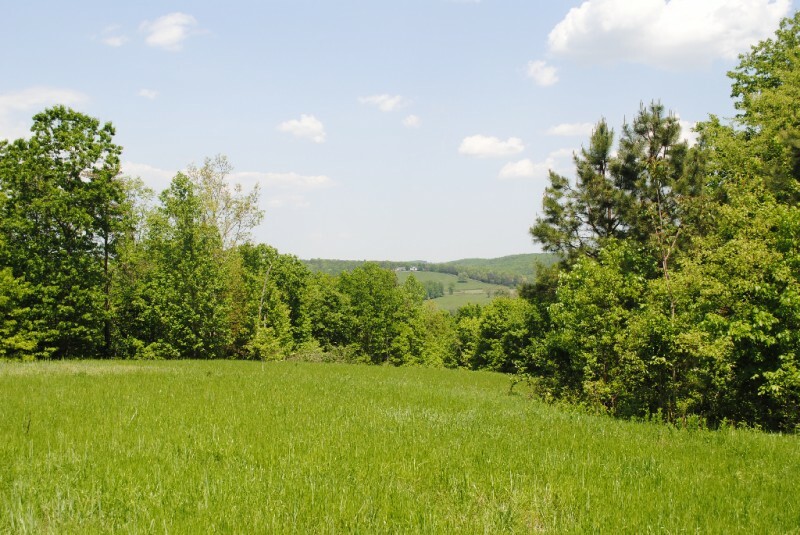 Price: $550,000 (3 Bedroom Cottage on 3 acres available).